Hello happy people how are you? I hope you had a wonderful Christmas, I am here celebrating my holiday in South Italy and this can only mean one thing: food, a lot, all day long, food 24/7. 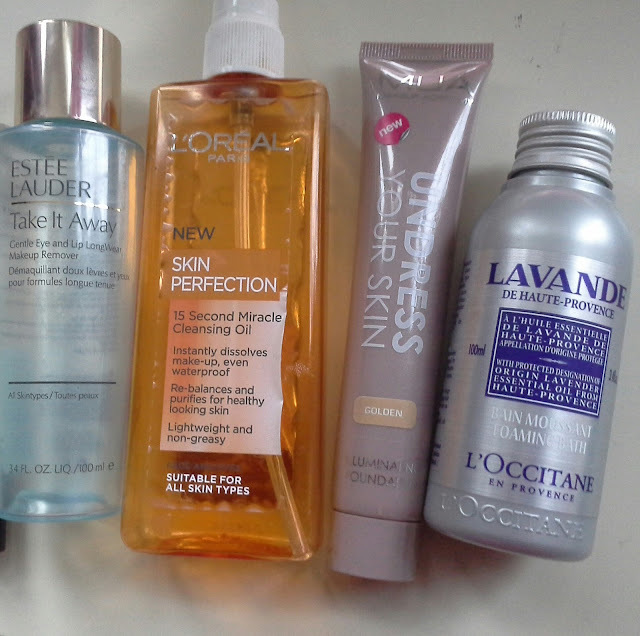 I realized I have never done a " empties " post so here we go, a little overview of some products I finished in the last few months and my opinions regarding all of them. I tried this in store and loved it straight away. I confess I was looking for a dupe for the Tom Ford Neroli Portofino but it does not smell anything like it. It is very strong as soon as it is applied but then turns into a sweet and musky scent. 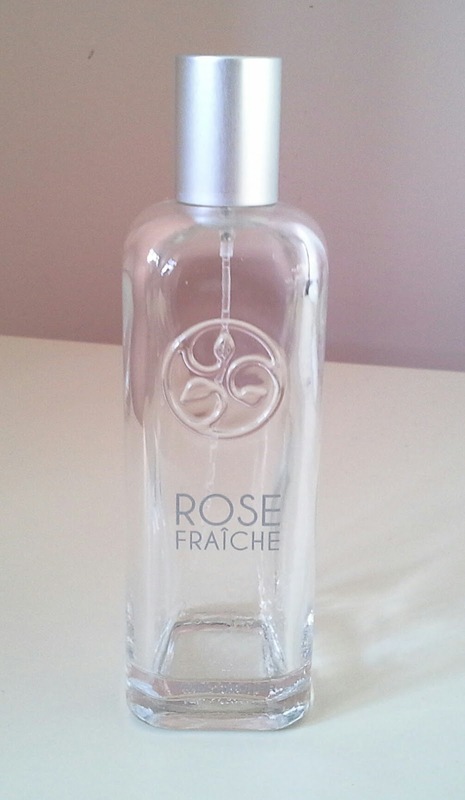 Another fragrance from Yves Rocher, a fantastic source of good fragrances. This is pure peony essence so if you like the kind of scent. The problem is that it doesn't last that much which is a shame because it's very good. Eye make up removers are a big issue for me, it's really hard to find one that doesn't irritate or doesn't give me puffy eyes. Thanks God I found this one, that removes every trace of make up in few seconds without a lot of rubbing. So far, I think I have gone through 6 bottles. 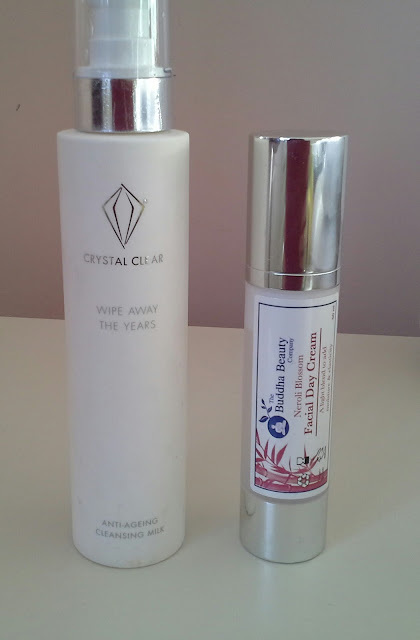 Despite this is one of the quickest make up remover I have ever tried, ideal as a first step of my double cleanse routine, it will not be repurchased. Unfortunately made my skin break out quite badly. I gave it few chances (I actually went finished it) but 100% sure it was responsible for spots and painful lumps on my face and neck. Basically all Lóreal skincaare products have this effect on my skin, there must be something they use it really doesn't agree with me. This is a must have on your bathroom shelf. If you want to relax this is the perfect ingredient to your hot bath. Add few drops and you will find yourself lost in a lavander field in Provence. This is a great base if you are looking for a glowing effect. It is a foudation but gives your skin very low coverage so I would probably advise you to use it as a base or mixed with your standard foundation if you want a full coverage. Shame it comes into very few shades. This independent company provides excellent skincare at very reasonable price. I have used this as a second step in my double cleansing, leaves my skin soft, not oily and most of all no spots! 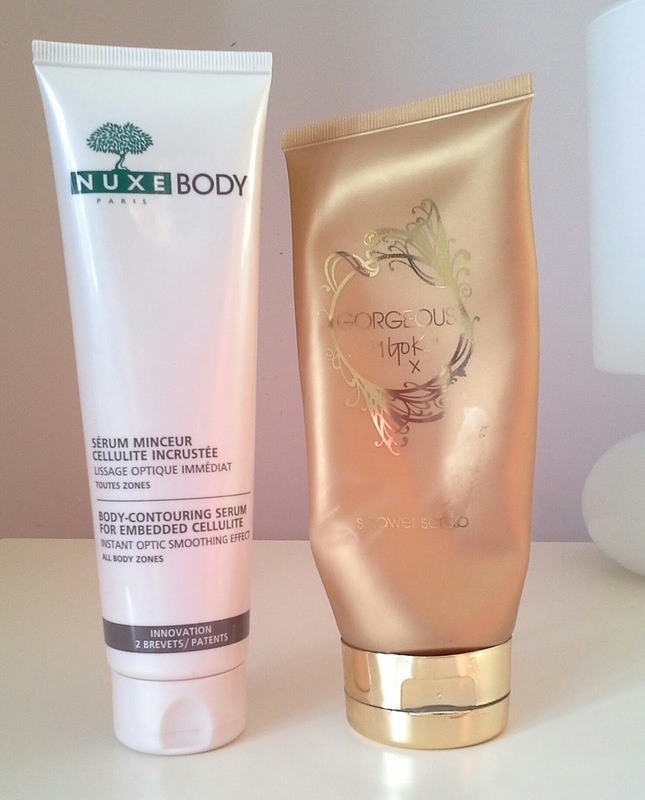 I did a full review on the blog of this face cream and I found it so good it had to be repurchased. This scrub was part of a set I got few years ago. I rediscovered it and loved it. It leaves a persistent scent on my skin and I liked the jelly texture. 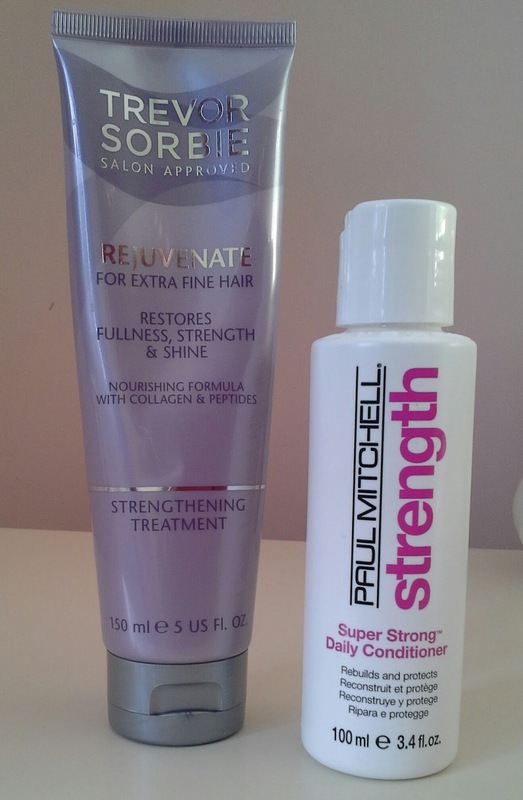 These two were life saving for my hair, before Olaplex. Both work nicely too give soft and shiny hair without being too oily. 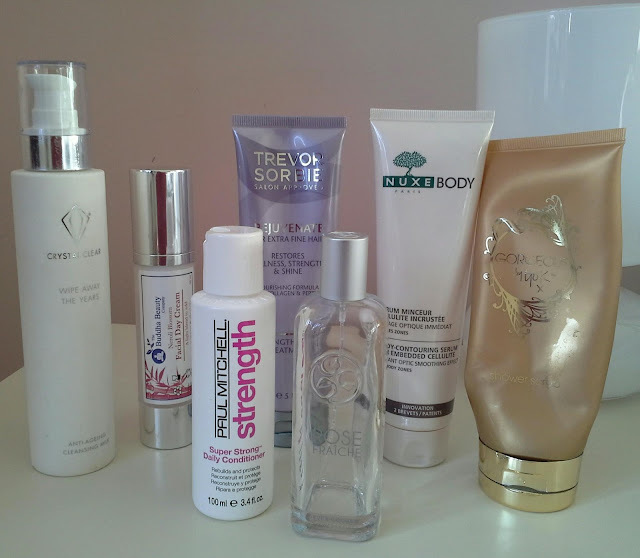 Hope you enjoyed this post and please, do let me now if you want to know more about any of the products I mentioned.